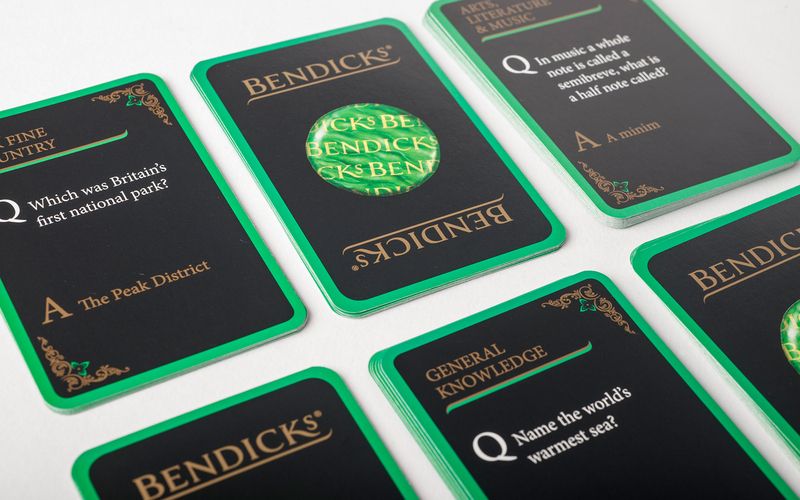 Fellow Warrant Holders, Bendicks Mints, approached us to design a limited edition item to introduce into their range. 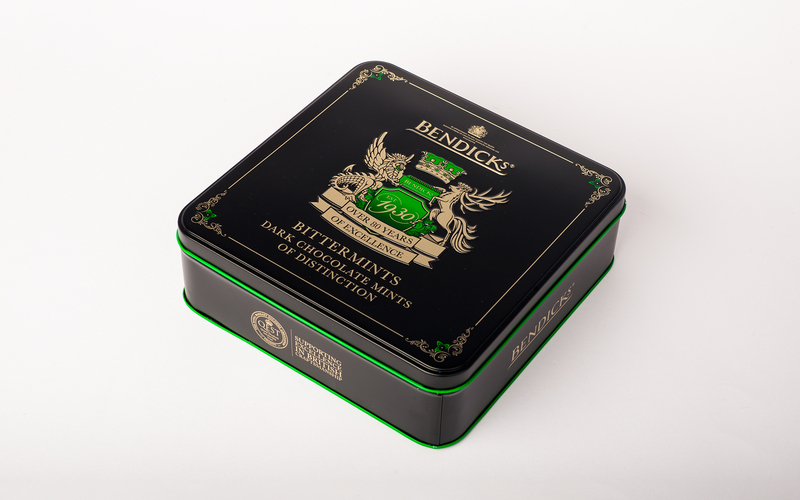 This item needed to highlight Bendicks as a luxurious product and maintain its heritage of the after dinner mint. We explored lots of materials and options. 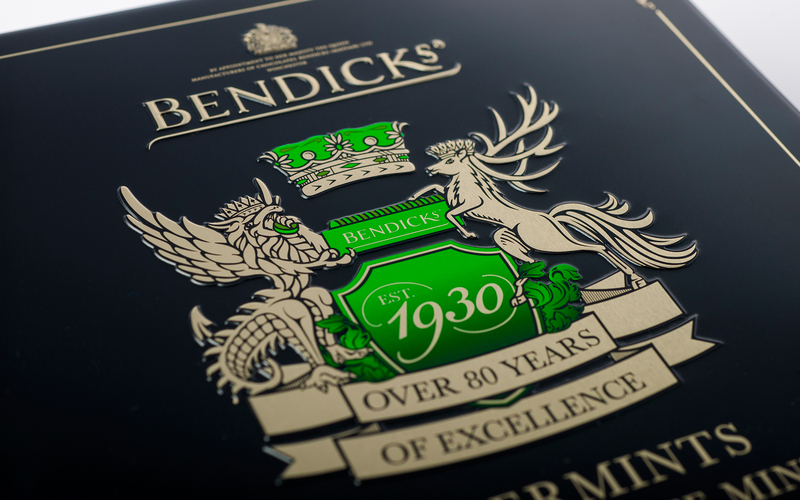 We carefully selected a tin and conjured a design to match. 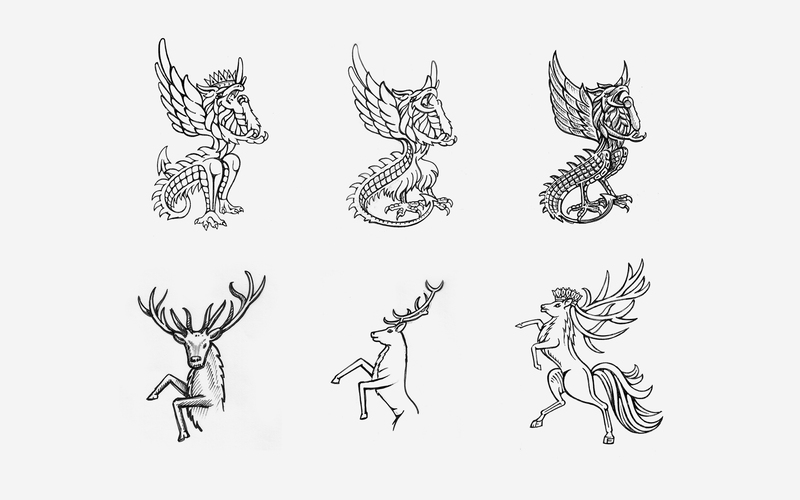 On this occasion, Bendicks preferred the regal approach and so we created a crest for the brand using made up mythical beasts similar to ‘the Queen’s beasts.’ We also designed trivia cards as an additional, complementary gift. The tin design and manufacture was entirely managed here at Farrows: from specification, to design, through to production.